Servicing Clients from Moriches to Montauk, Wading River to Orient Point and Shelter Island. 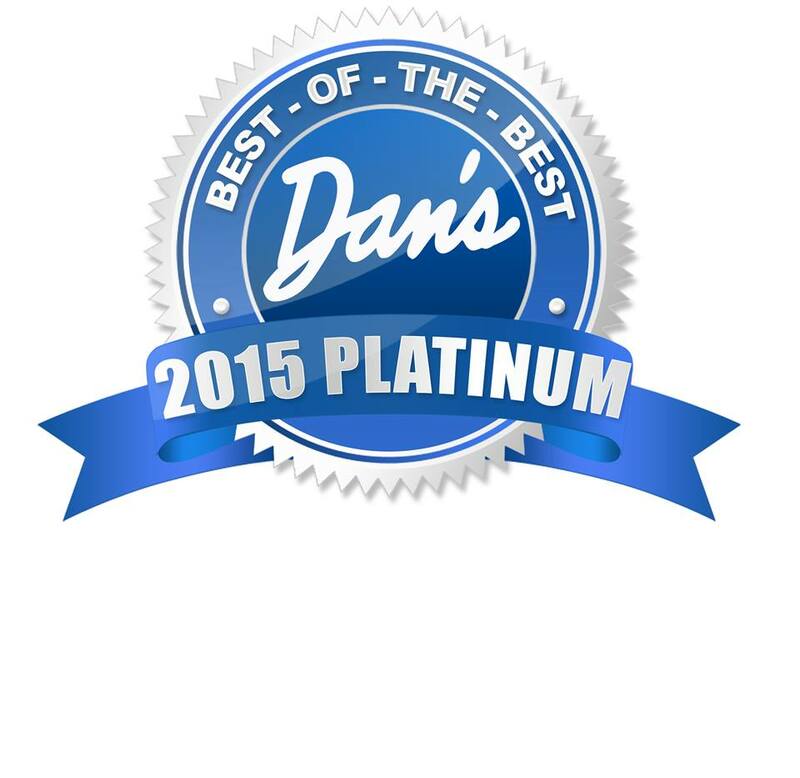 Twin Forks Pest Control is proudly owned by Brian Kelly. 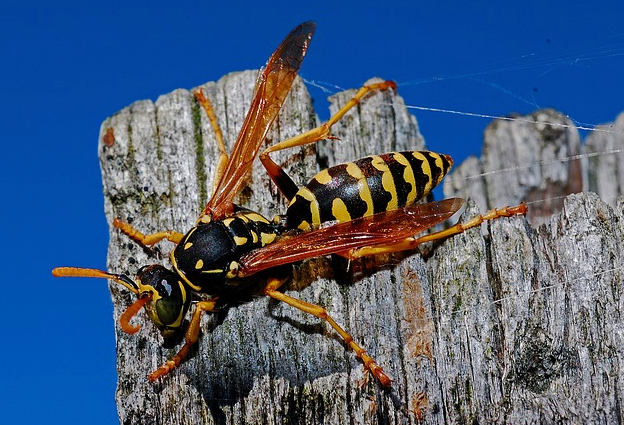 Brian has been in the bug business on the East End since 1997 and after many requests from his clients to expand his tick control business to include other pests, Brian opened Twin Forks Pest Control. 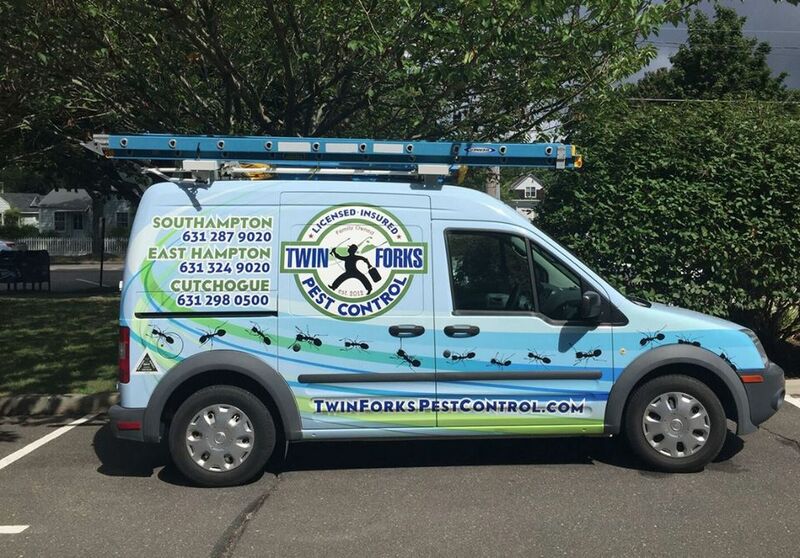 Twin Forks Pest Control offers a premier pest management service for the entire East End with offices in Southampton, East Hampton and Cutchogue.